J-CRAFT builds and installs the truck package that best fits the needs of your company, township, city, county, or state. 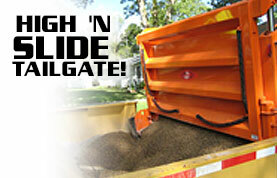 J-CRAFT's years of experience, along with continuous new product introductions, bring you a superior product. 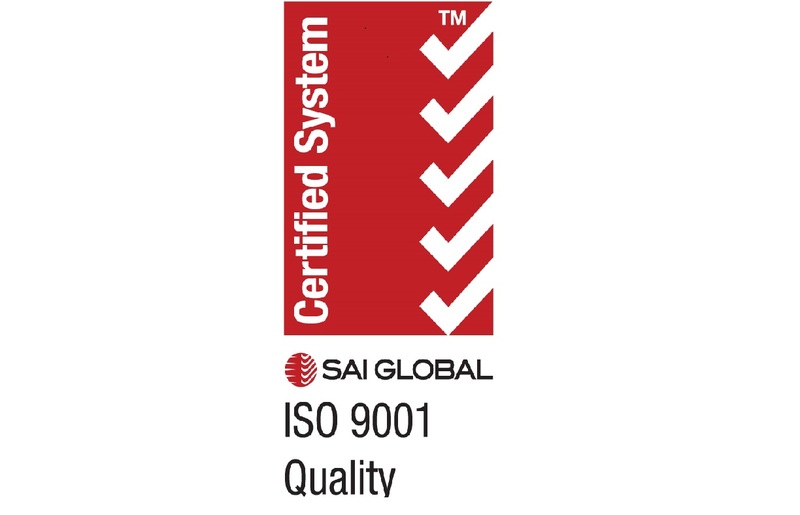 J-Craft is certified to ISO 9001. Add versatility and convenience to any Ultra body from J-CRAFT. 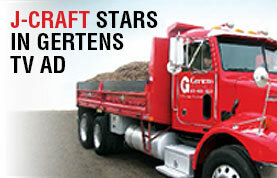 Check out this television ad featuring a J-Craft dump body.